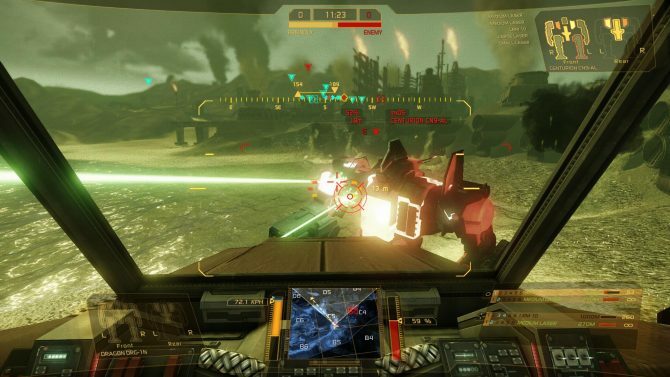 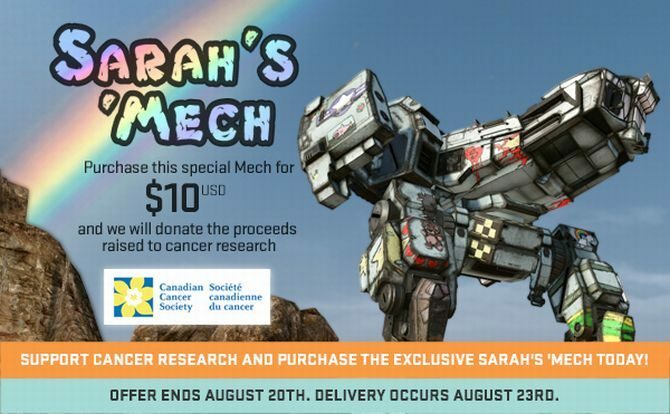 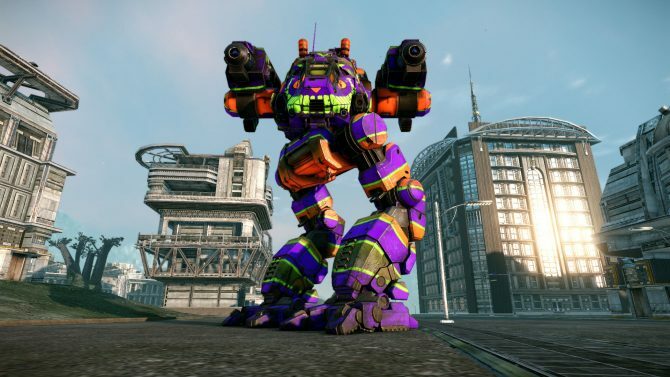 MechWarrior Online is a free-to-play mech battling game developed by Piranha Games, which launched back in September 2013. 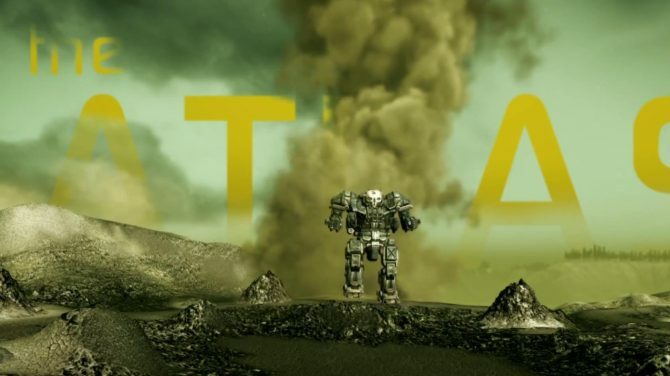 Piranha Games just released the first episode of a series of Q&A Videos that will star members of the development team responding to hot questions on topics that might interest or concern MechWarrior Online's passionate community. 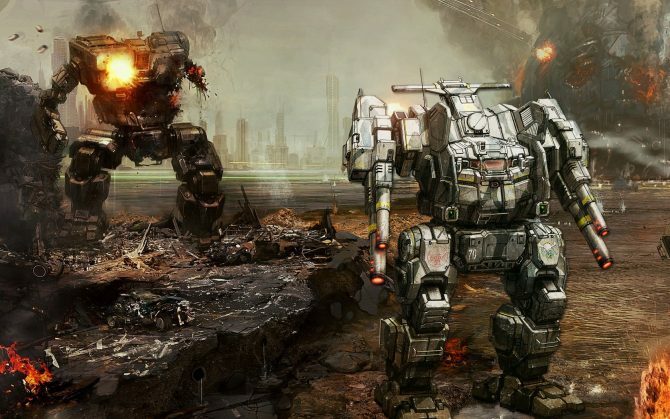 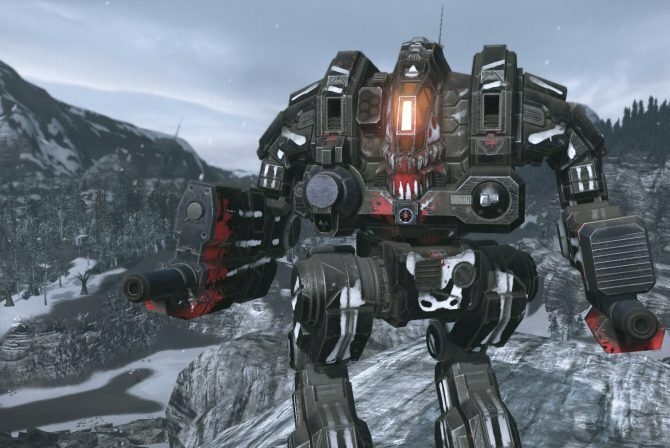 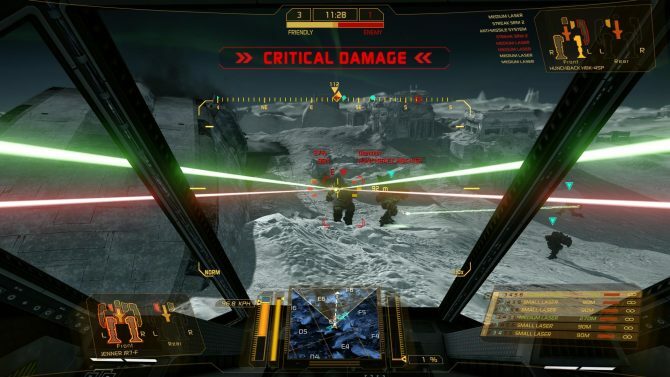 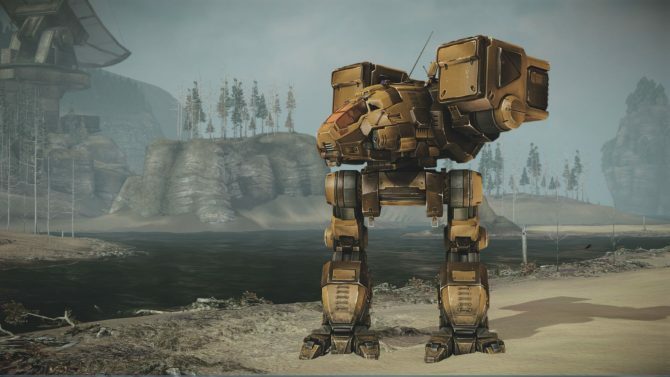 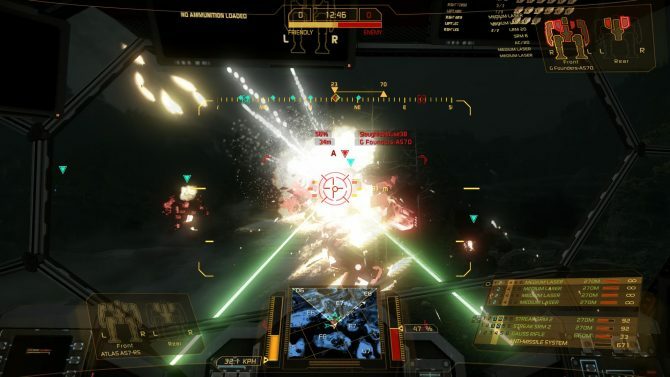 The open beta of MechWarrior Online started at the beginning of last week, and the battlefields of the game have already become quite crowded. 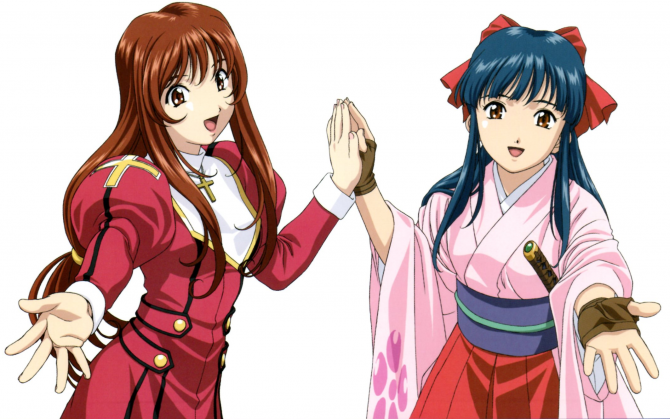 Can't say I'm not appreciating the abundance of tragets, that's for sure. 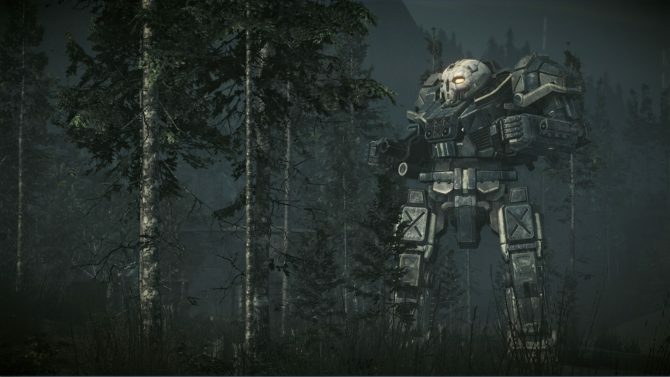 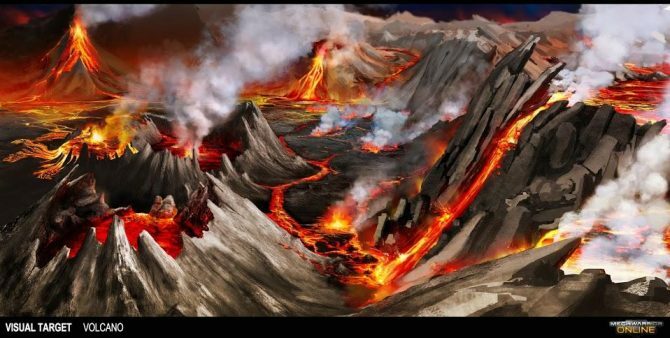 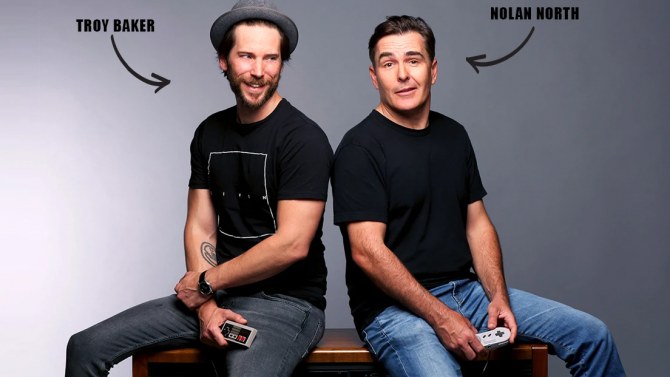 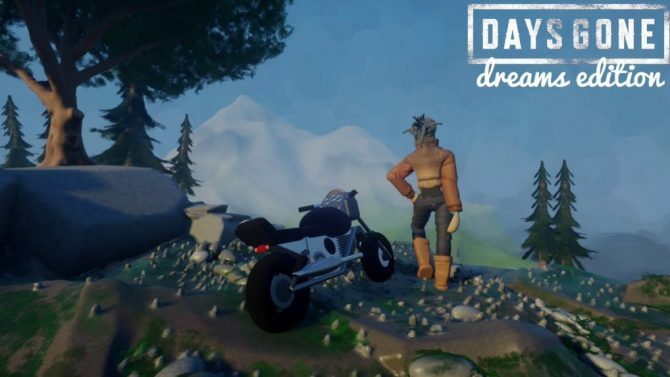 While Obsidian's "Project Eternity" raised more than four millions with their Kickstarter campaign plus Paypal pledges on the side, someone else has already shattered that record even if not on Kickstarter itself. 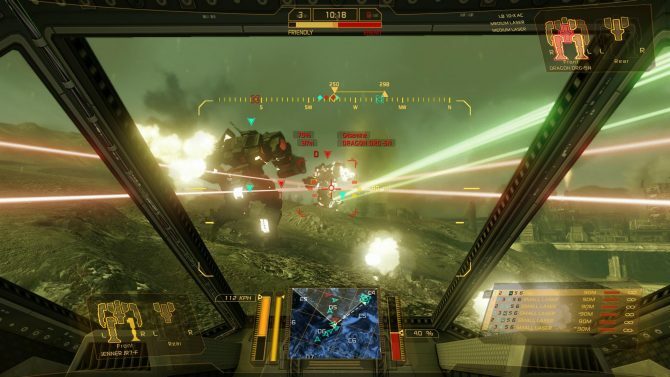 MechWarrior Online has been in closed beta for a while, but now it's time to get down to business, as Piranha Games finally announced with a press release the beginning of the open beta. 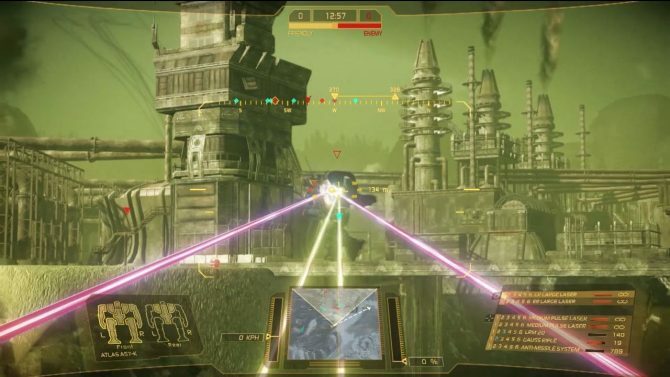 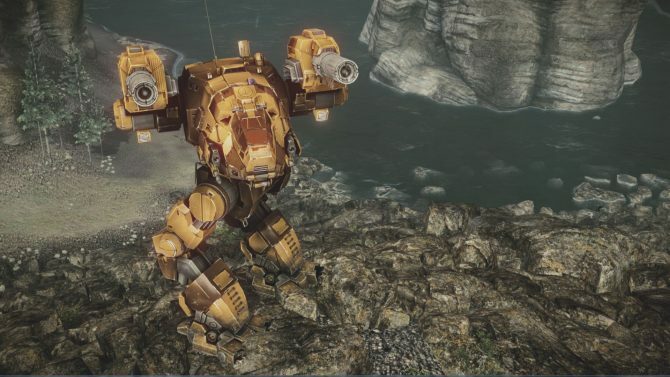 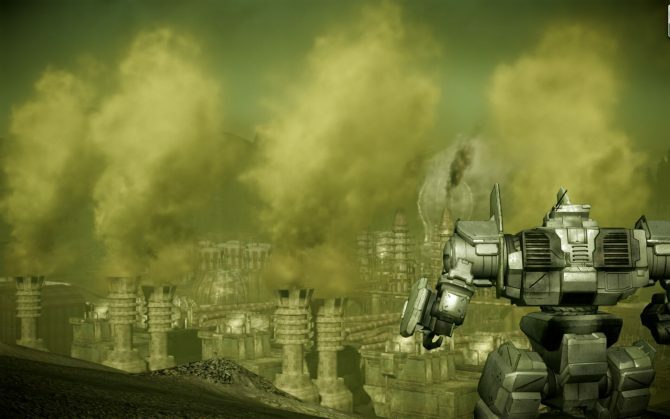 MechWarrior Online is shaping up really nicely and Piranha Games released a new trailer, giving us a glimpse on one of the new maps of the game. 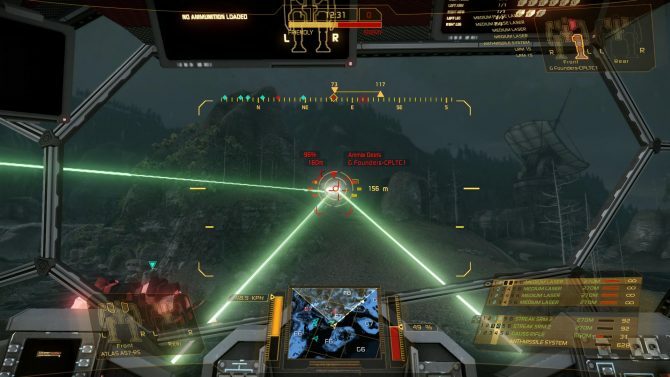 The Early Access period of MechWarrior Online is just around the corner, and today Piranha Games published a new dev diary giving us a further glimpse on the game. 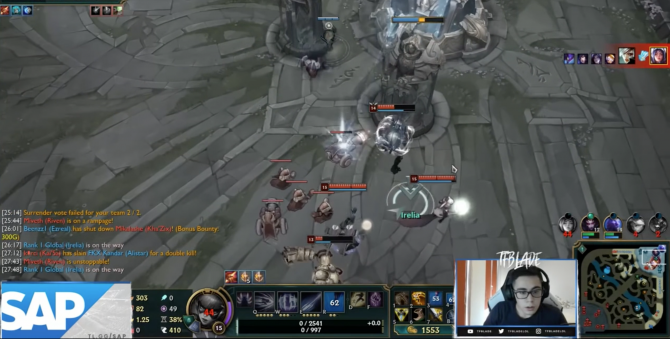 If that isn't action, then what is?